Good. Rick Steves' Snapshot Normandy by Steves, Rick, 2012-03-22. Trade paperback (US). Glued binding. 109 p. Contains: Illustrations, black & white, Maps. 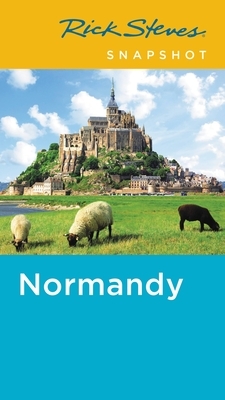 Rick Steves' Snapshot Normandy. New. 2018. 4th ed. Paperback......We ship daily from our Bookshop. by Kristine K Kershul, M.A.